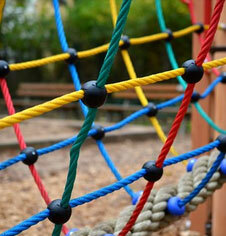 Outdoor playground equipment for recreation and play area installations. Anti vandal sports goals and in ground sports goals and posts. 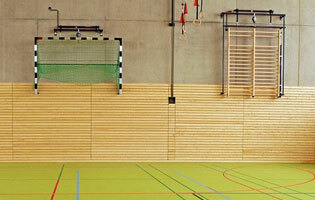 Sports court fencing. 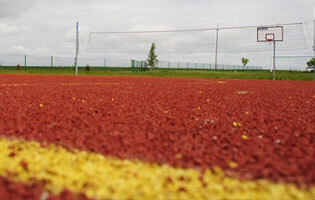 MUGA multi use games areas and heavy duty playground facility equipment. Recreational climbing and activity items. Playground equipment. Outdoor school and sports club equipment. 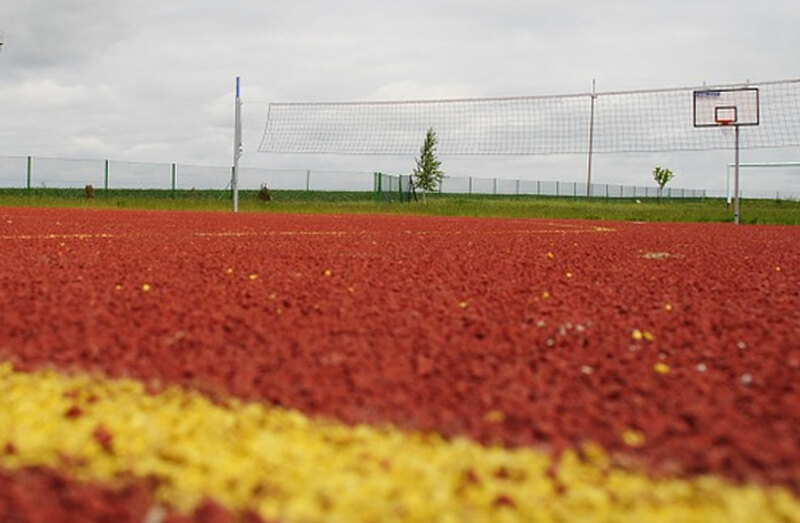 Play area artificial pitches and fall safety surfaces. Steel rain shelters and public seating and litter recycling bins. 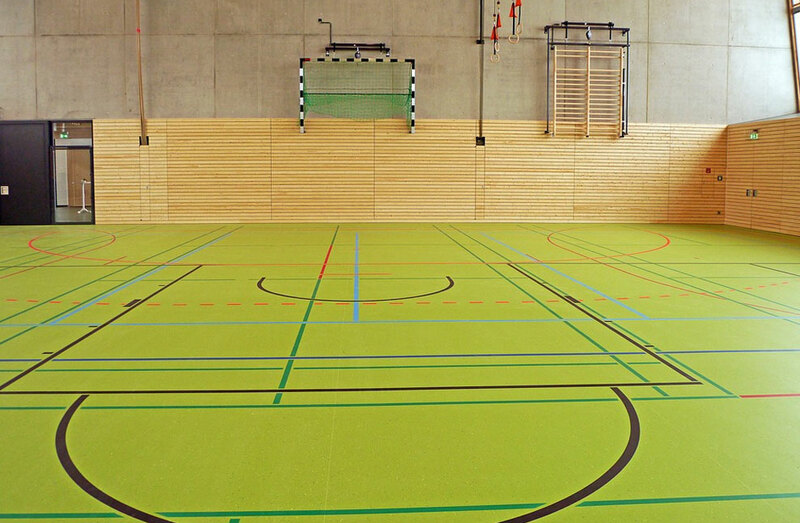 We offer a nationwide advice and installation service for heavy duty sports equipment & sports surfaces for schools, universities, leisure centres and local authority use. Heavy duty playground and sports equipment installation. Perimeter fencing. 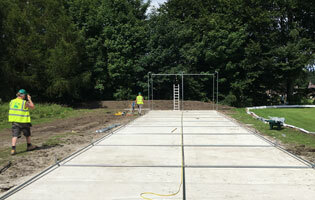 Artificial sports pitch construction. Risk assesments. IOSH CHAS certified. Nationwide. Junior outdoor playground & activity equipment. Parks steel outdoor playground equipment. Outdoor climbing area and playground equipment. Steel outdoor playground adventure trail equipment. Steel multiple sports light multi use games goals. 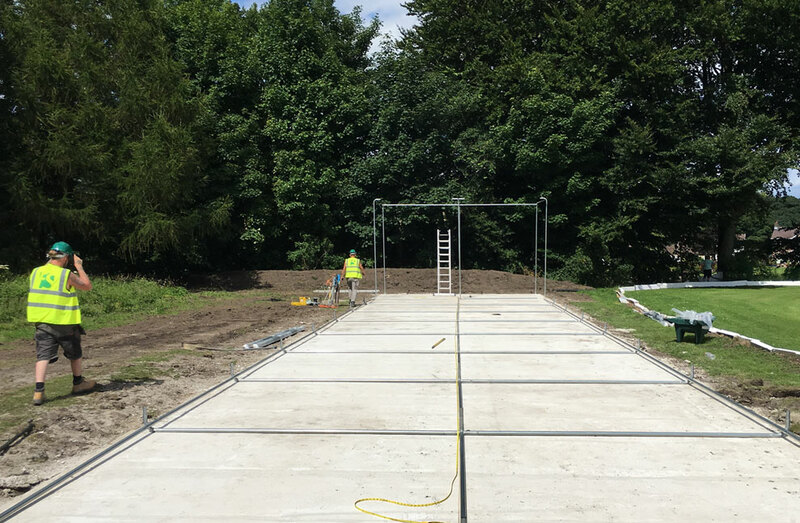 Outdoor steel sports MUGA goal arena enclosures. Dynamic activity & themed play MUGA systems. Outdoor public park fitness trail exercise equipment. Steel climbers, playground swings and slides. Steel outdoor play park roundabout equipment. Steel outdoor playground see saw equipment. Parks outdoor playground spring equipment.